If you are about to visit Milan, don’t lose the most exclusive places of the city, which offer unique and special experience in Milan for all the visitors. Of course you’ll visit the Duomo of Milan, the Galleria Vittorio Emanuele, the Last Supper, the Sforza Castle and the Scala Theatre. But there are also less known places, almost hidden, worth visiting and that offer special experience in Milan to all the visitors. Discover these places less known living them in a different way than the usual tour thanks to the special experience . 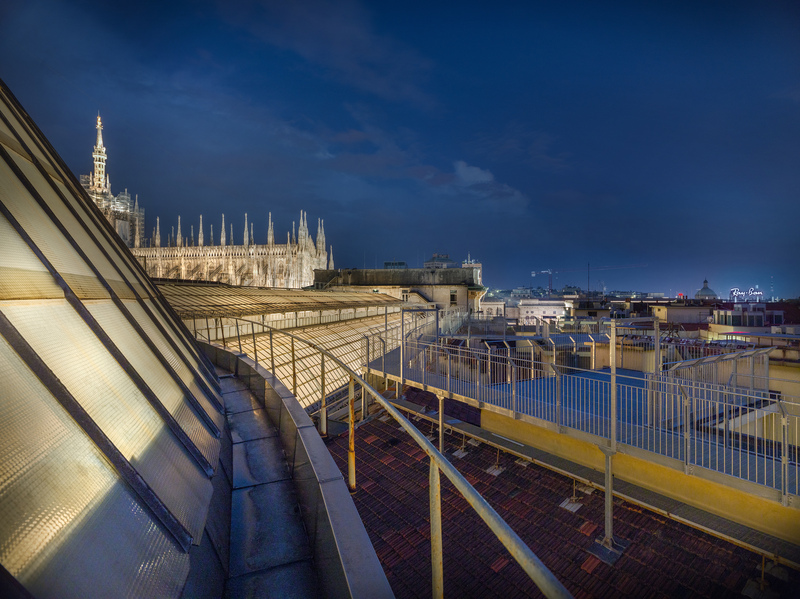 You’ll go down in the underground heart of Milan, discover the ancient main square of Milan, you can climb up on the rooftops of Galleria Vittorio Emanuele, attend midnight visits, enjoy an aperitif of the anciente roman people in the Taberna Apiciana. At midnight, guided by lanterns, you can go down in the heart of Milan for an unforgettable experience to discover the jewel of the city, the Crypt of San Sepolcro, reopened to the public after 50 years. Already a place full of suggestion is made even more mysterious if it is explored in the dark, illuminated only by the light of lanterns and led to the discovery of the history and anecdotes of this place. Fall in love with Milan, while the city is falling asleep at your feet. After the tour you can warm up with a herbal tea and a blanket. In the cold and in the dark of the night, guided by the light of lanterns (and those of the city that are lost on the horizon), the Galleria Vittorio Emanuele II will welcome us to give us a breathtaking panorama, but a warm winter herbal tea will be the final touch, gentle and relaxing, to help sleep and to wish you happy dreams. Taste the ancient Romans’aperitif in the Taberna Apiciana reopened after 2000 years. 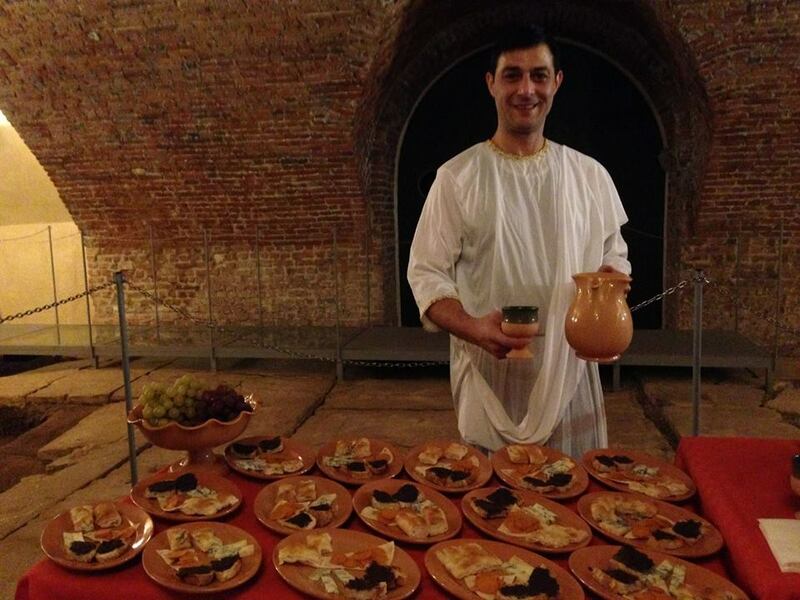 A Roman with a white toga will accompany you to the discovery of ancient flavors and traditions in vogue in the Roman Milan, when the Roman Forum was the main of the city.